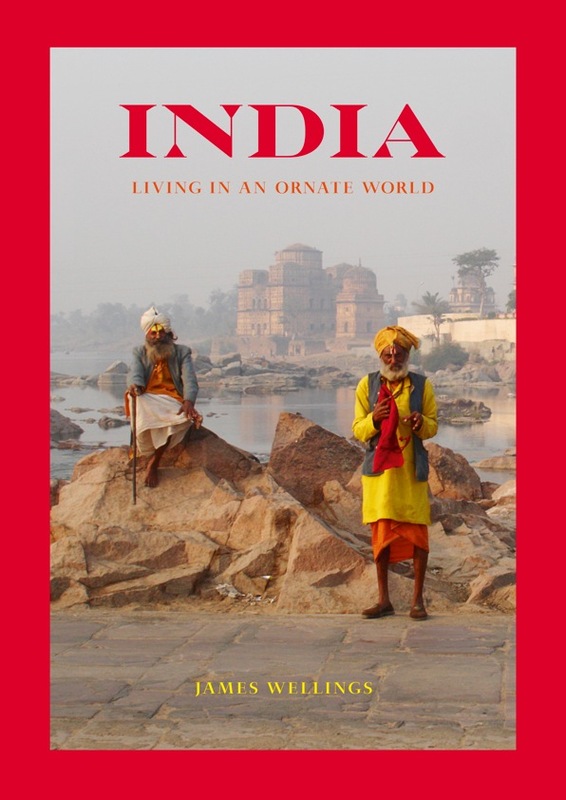 India, Living in an Ornate World explores why India is so rich in colour and ornamentation and why it has such a diversity of culture and architecture. There is still a large part of the population who prefer to continue living their traditional life in old-world settings. Their buildings reflect their long artistic and creative history. This can be seen in all levels of society. A modest dwelling in India can give as much an indication of this as can a palace. The lives of people in streets tend to be lived in public. The street is the extension of the house. A large part of this life is carried out on the streets and is often shared with many different animals due to the Hindu love of them. The photographs in this book aimed to catch many of these scenes.